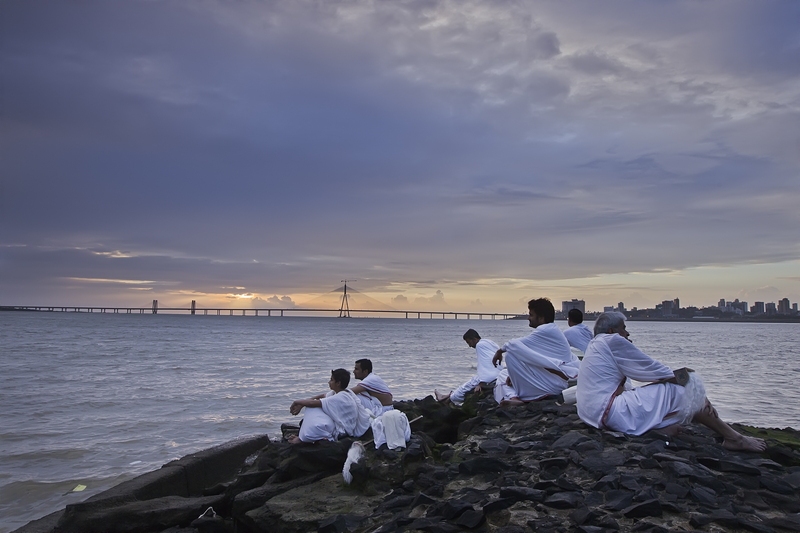 We have been hearing a lot about Anand Gandhi’s debut feature Ship Of Theseus, and for a long time. Having seen his shorts, Right Here Right Now and Continuum, we can easily bet that he is an exciting talent to watch out for. The film is going to have its world premiere at the Toronto International Film Festival this year. The poster, few stills and official synopsis of the film is out. Read it, have a look and you can decide if it looks/sounds exciting or not. An unusual photographer, celebrated for her intuitive work, successfully captures the essence of her experience in her photography. However, she also struggles with insecurities over authorship in the context of larger questions about subjectivity and intent in art. 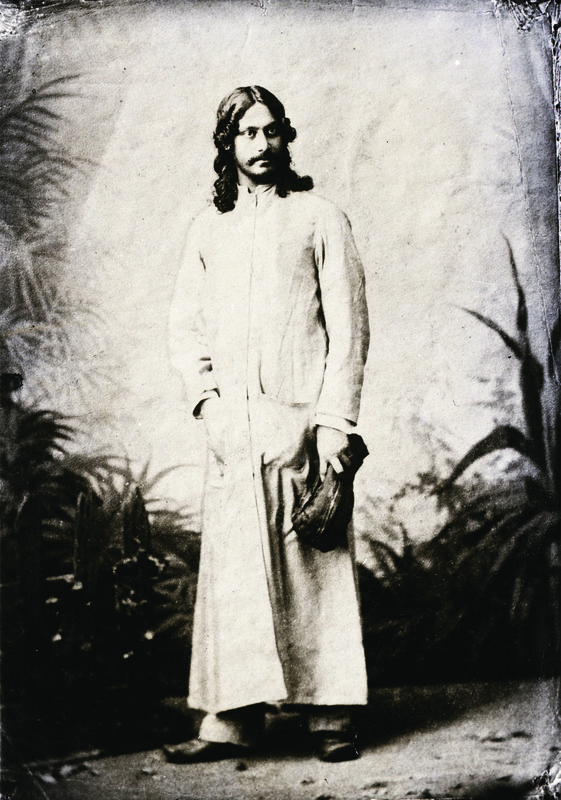 An erudite monk, who is an ideologue and practitioner of non-violence, and involved in animal rights activism, is forced to make a choice between death and medicine – medicine that is either derived from, or tested on animals. As death closes in, he re-questions all the ideas that he has always taken for granted. A young stockbroker has a frictional relationship with his grandmother, whom he nurses in a hospital. When it is discovered that a neighbouring patient has had his kidney stolen, he starts out on a trail that leads him to a kidney tourism racket. Altruism and concern leads him to confront the recipient of the kidney, eventually making him discover how intricate morality could be. 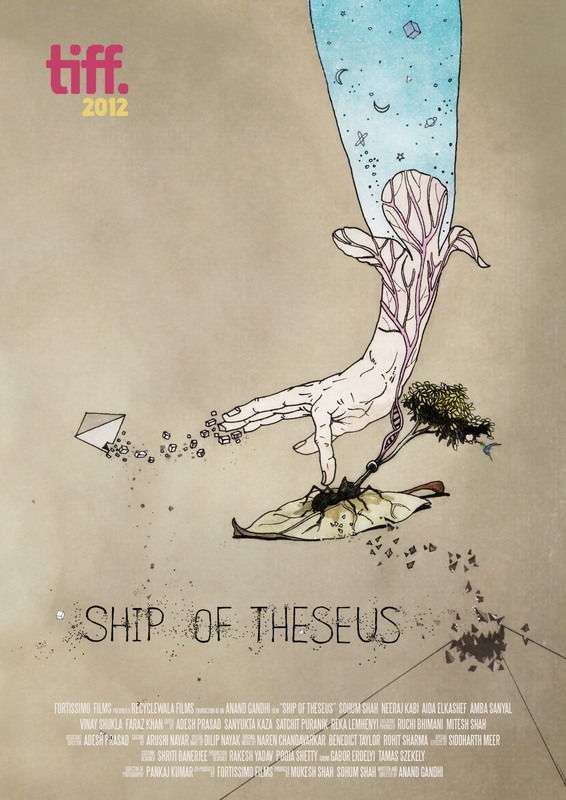 Following the separate strands of their philosophical journeys, and their eventual convergence, Ship of Theseus explores questions of identity, justice, beauty, meaning and death. Please post the trailer ASAP………….Eagerly waiting for it………………..
QOTD : Gangs Of Wasseypur – Part 1 or 2?